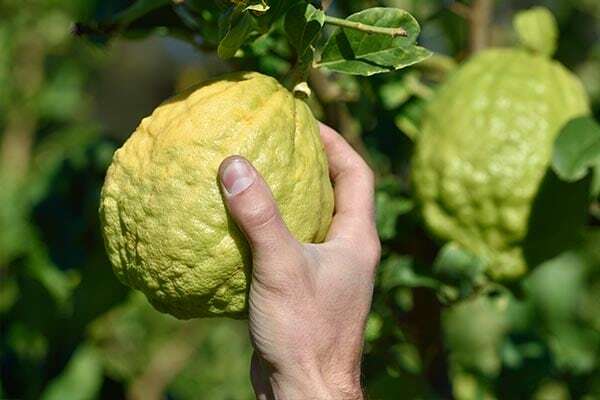 The heavyweight in the citrus family, it can weigh three kilos when it thrives in the land where it grows. 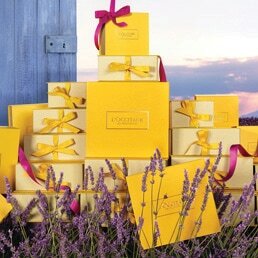 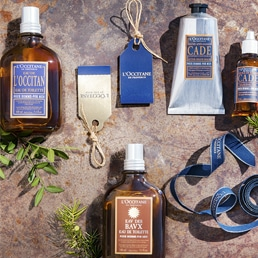 L'OCCITANE likes to pick the fruit at dawn in the remaining citron orchards on the Island of Beauty (Corsica). 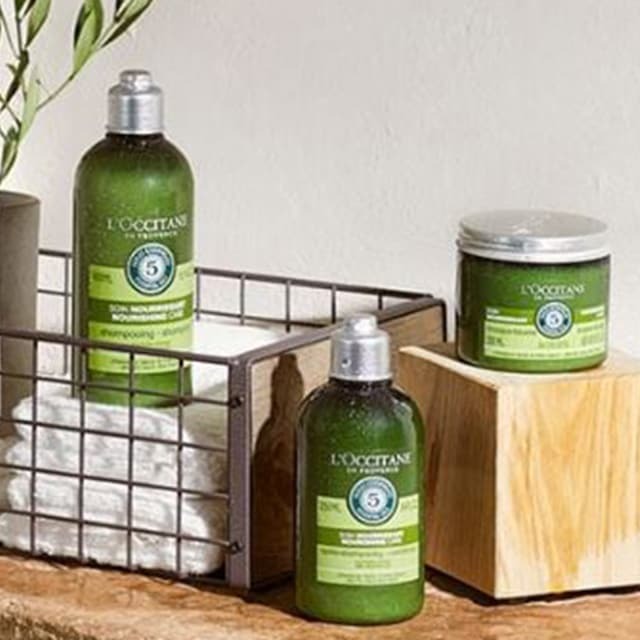 With an organic sourcing from Corsica, the inspiring Cedrat fragrance from L’OCCITANE gets the best from its essential oil.